Try nicely cooked pies, they are quite nice. 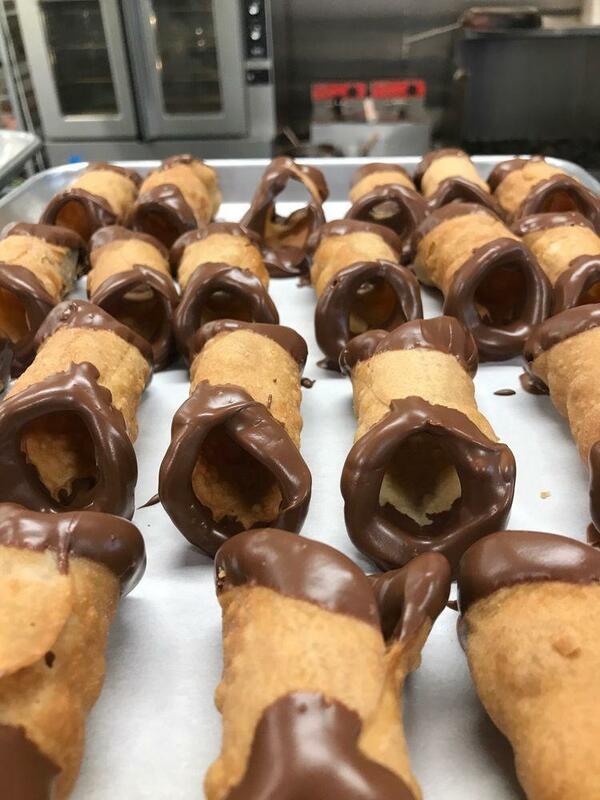 This cafe guarantees you good chocolate cannoli, cinnamon rolls and tiramisu. In accordance with the reviewers' opinions, iced coffee is delicious. 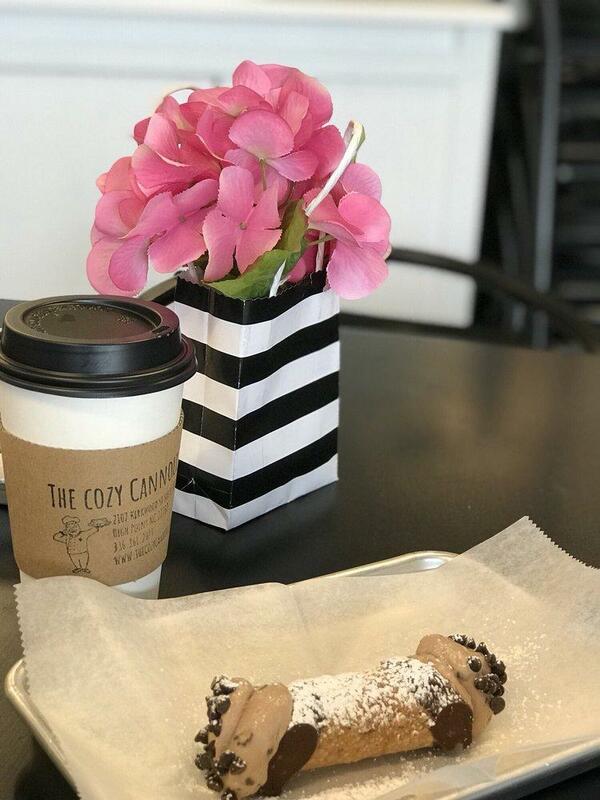 The Cozy Cannoli is famous for its great service and friendly staff, that is always ready to help you. The motto of this place is adequate prices for delicious meals. You will definitely like the cozy atmosphere and cute decor. After the visitors' analysis, this spot has earned 4.5 Yelp stars. Fun place to grab a delicious, healthy lunch followed up by a yummy dessert! Lucy and her staff are very friendly. We’ll definitely be back. Absolutely the best chocolate cake I have ever eaten. Got the Traditional Cannoli for a co-worker and she raved about it. What a wonderful hidden Gem! This place is so delicious! 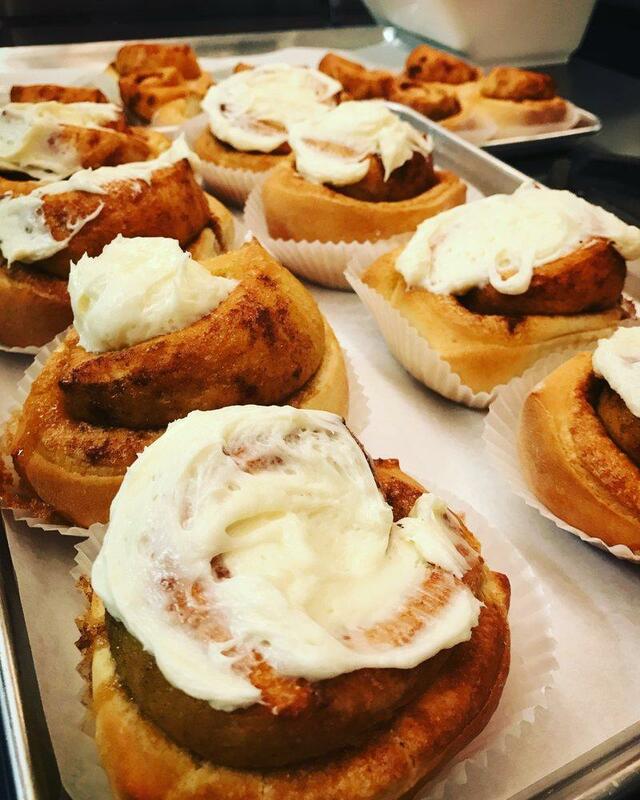 They have the best cinnamon rolls of all time!